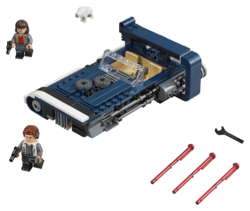 75209 Han Solo's Landspeeder is a Star Wars set released in 2018. 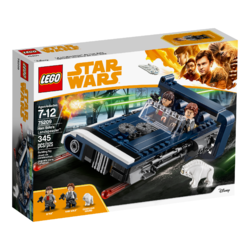 Escape to safety with Han Solo’s Landspeeder! 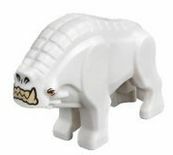 Facts about "75209 Han Solo's Landspeeder"